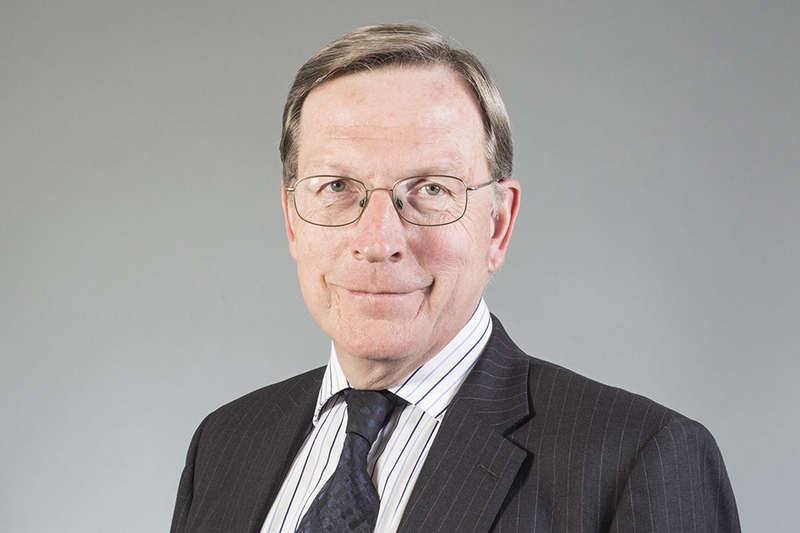 Martin was appointed Panel Chair and Panel Inquiry Chair of the CMA on 19 September 2018 and has been a Non-executive Director of the Board since 1 October 2017. He is also a member of the Remuneration Committee. Martin was a partner in the law firm, Norton Rose Fulbright, serving as a member of the firm’s management group until he retired in 2017. 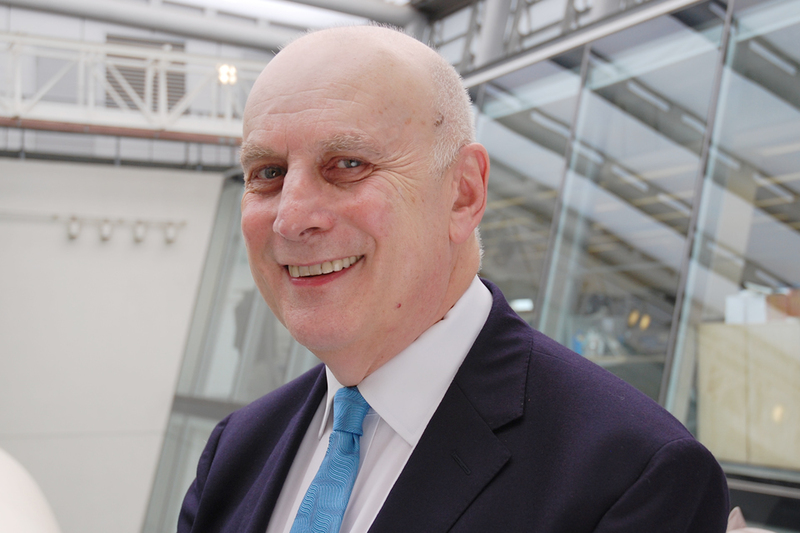 He currently serves as Deputy Chair of the Office for Students, the regulator for higher education in England, and a trustee of Police Now, whose mission is to transform communities, reduce crime and increase the public’s confidence in policing. Martin is also a Fellow of Hughes Hall, University of Cambridge and a member of the Council of the University of Kent. Martin is co-author (with Michael Grenfell) of ‘The Competition Act 1998’ (Oxford University Press). 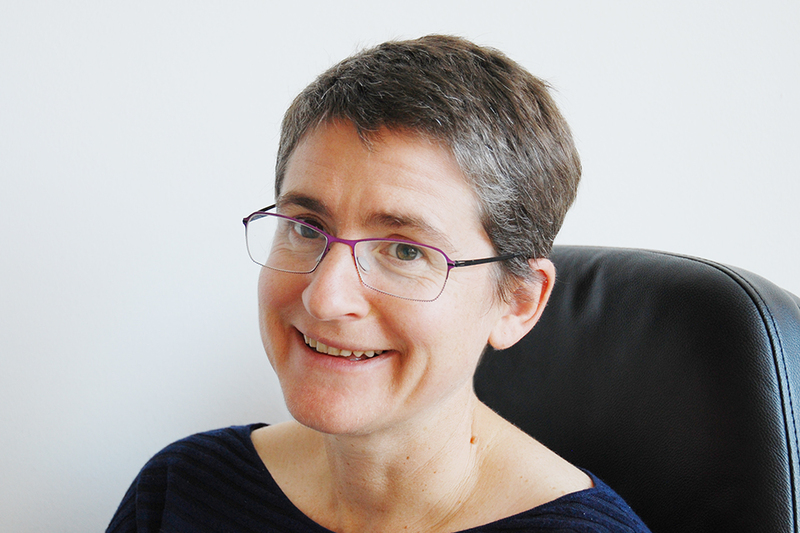 Kirstin was appointed a Panel Inquiry Chair and Panel Member Non-executive Director of the CMA in September 2018. She is also a member of the Remuneration Committee. Stuart was appointed an Inquiry Chair of the CMA in April 2018, having been appointed a panel member in October 2017. He is a member of the CMA’s specialist utility panel. He is an economist and specialist in regulatory Economics. He was previously an executive Board Member and Group Director at Ofcom, the communications regulator. Prior to that he held senior positions in several private sector organisations including PwC and IBM. Kip was appointed an Inquiry Chair of the CMA in November 2018. Kip was a founder of Communications Chambers and until recently was a Senior Adviser for EE and BT. Between 2003 and 2007, Kip was a Board member of Ofcom where he held a variety of responsibilities, including chairing the European Regulators Group. Before joining Ofcom, he was founder and Managing Director of Spectrum Strategy Consultants (Spectrum). Spectrum provided strategy consulting services to telecoms and media companies, from offices in London, Singapore, Sydney and Rio de Janeiro. 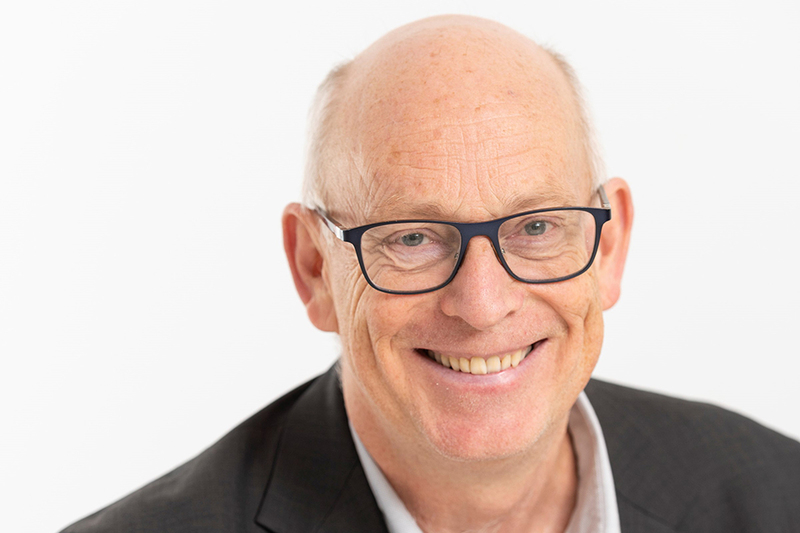 Kip has recently been appointed a non-executive director of the Wireless Infrastructure Group, and was previously the Chairman of the Radiocentre and of South West Screen (which he amalgamated with Creative England in January 2012). He was also the first independent chairman of YouView. He was appointed ‘Independent Spectrum Broker’ by the UK Government in February 2009. John was appointed an Inquiry Chair of the CMA in April 2014, having been appointed as a panel member in 2013. 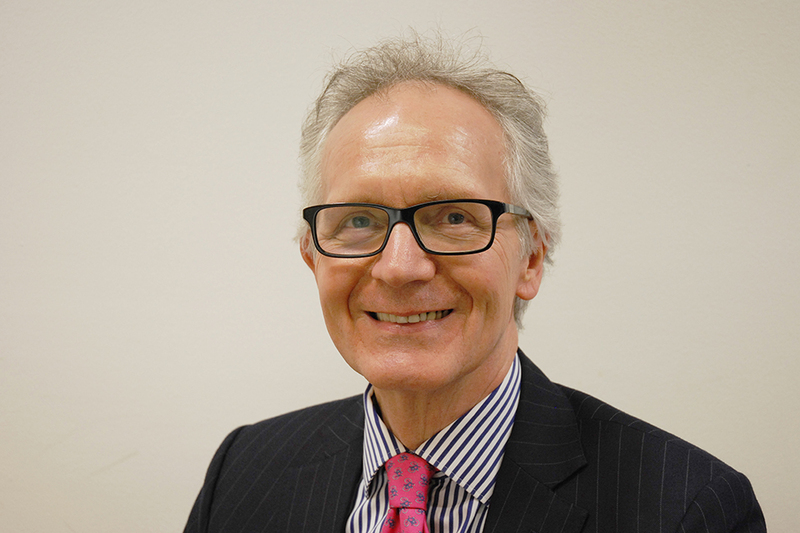 He practised as a solicitor with Allen & Overy LLP throughout his legal career, retiring in December 2012. His practice embraced many areas of corporate and commercial law, with a focus on EU and competition law, public procurement law and media regulation.